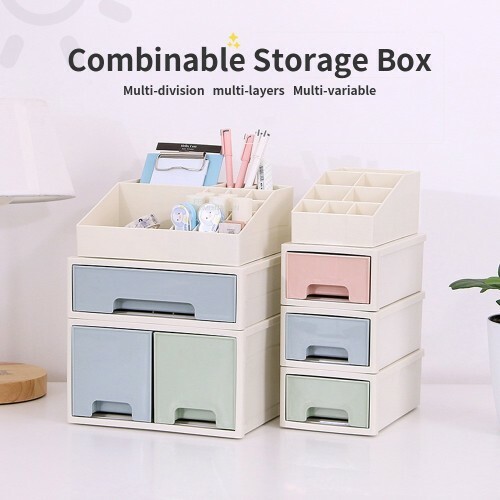 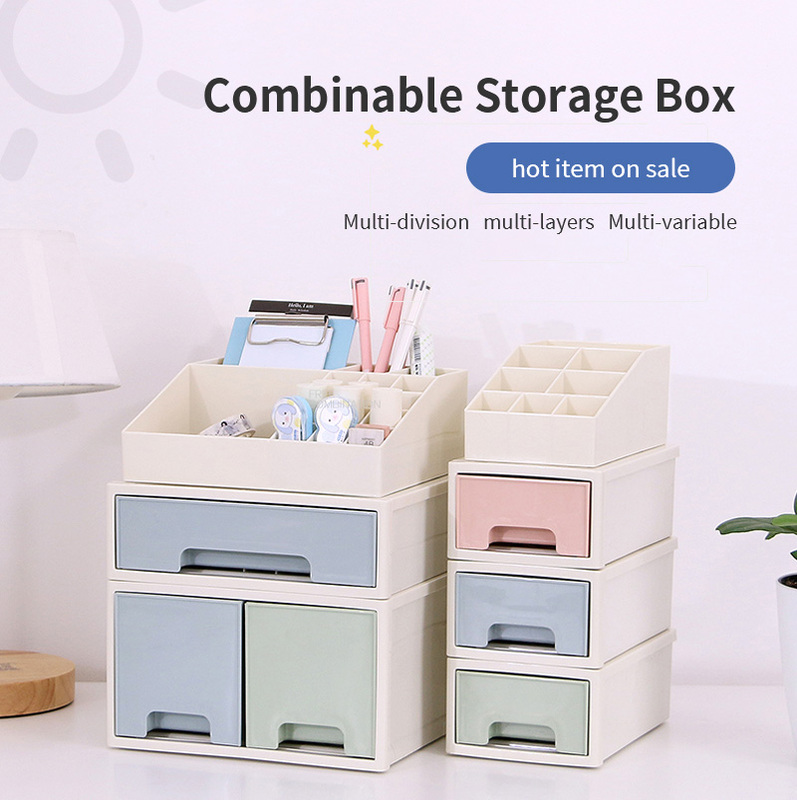 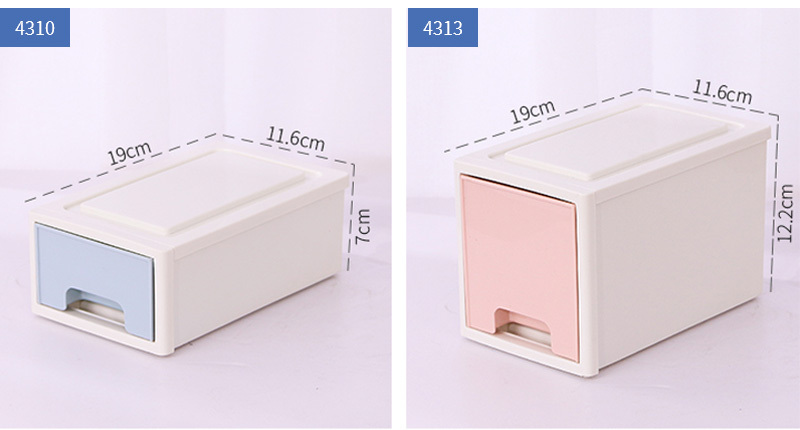 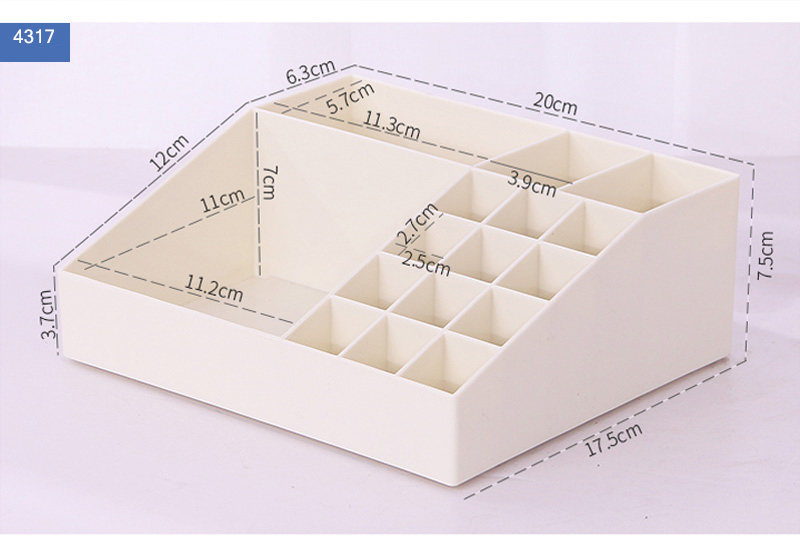 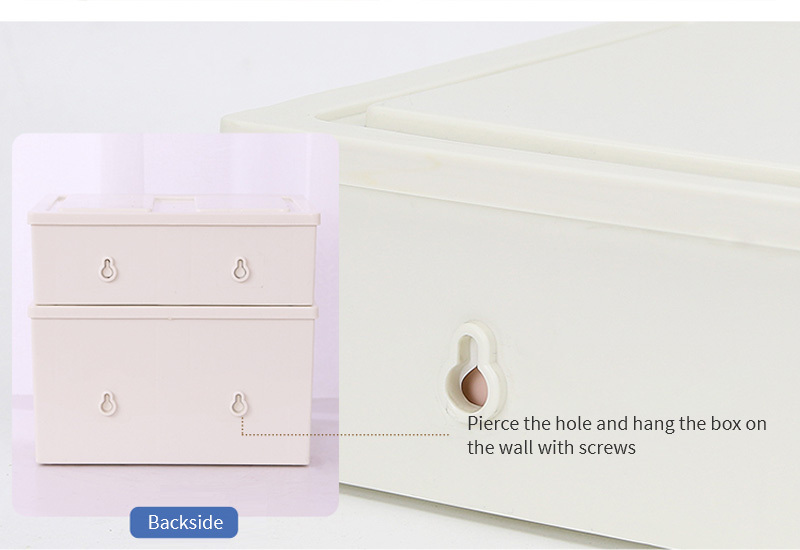 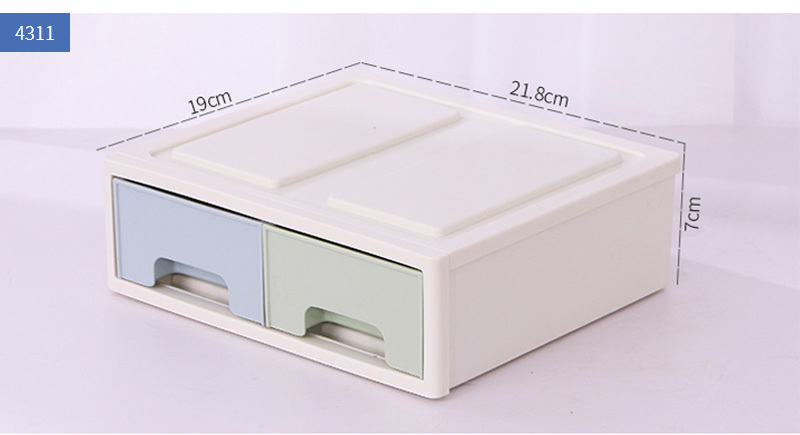 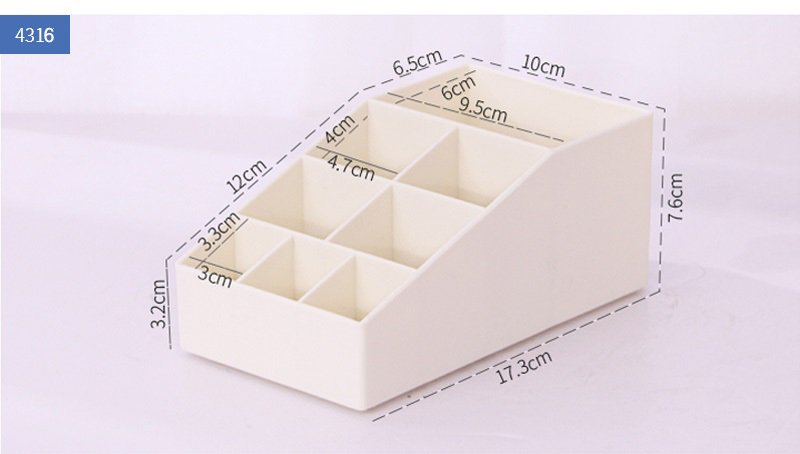 For a lady, this is an essential part of your life, Cosmetic storage box can be your life assistant.with it, we will solve all the trouble for you,dimensional design makes it easier for you to choose what you want. 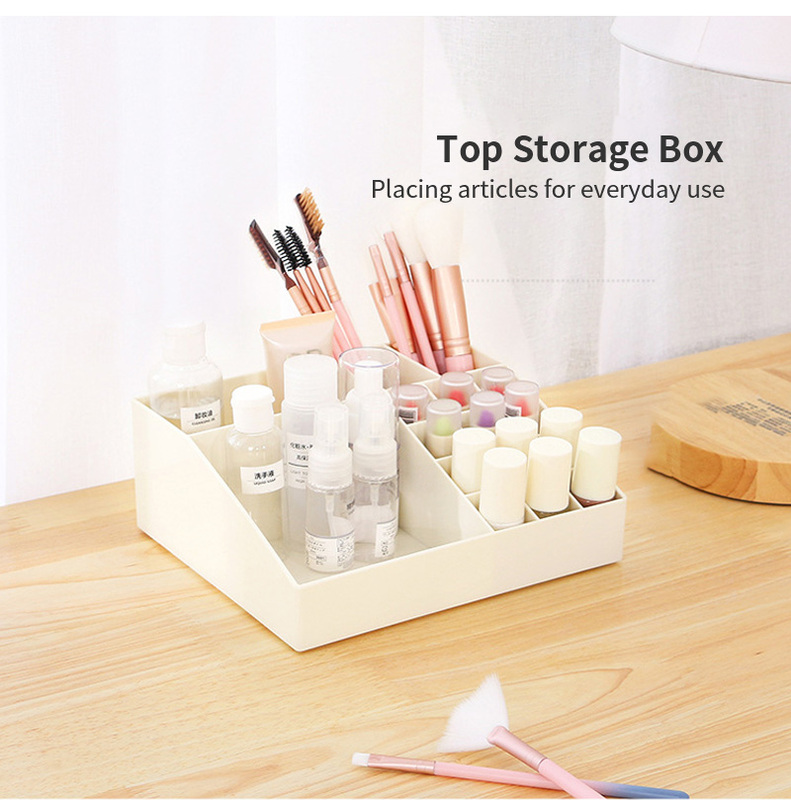 A perfect space for you to find what you need in time,create your own personalized makeup and cosmetics beauty counter. 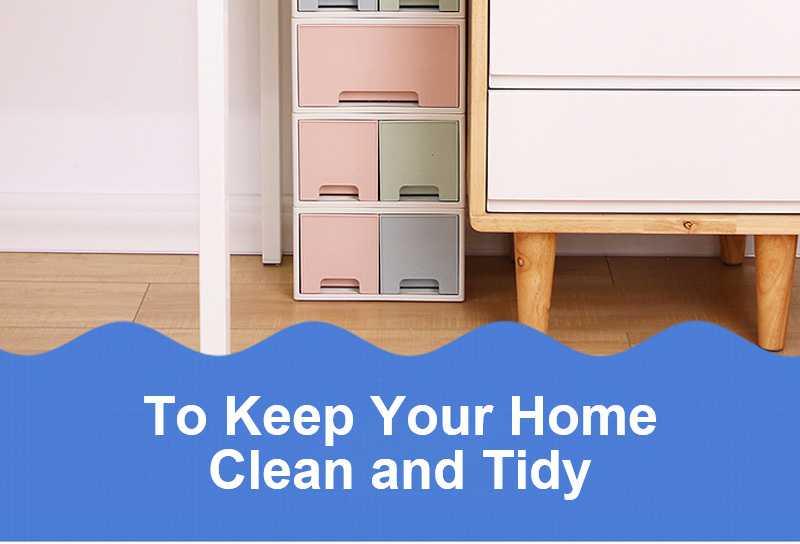 you just need a damp cloth to clean it with mild soap and warm water, and it will make it shine again. 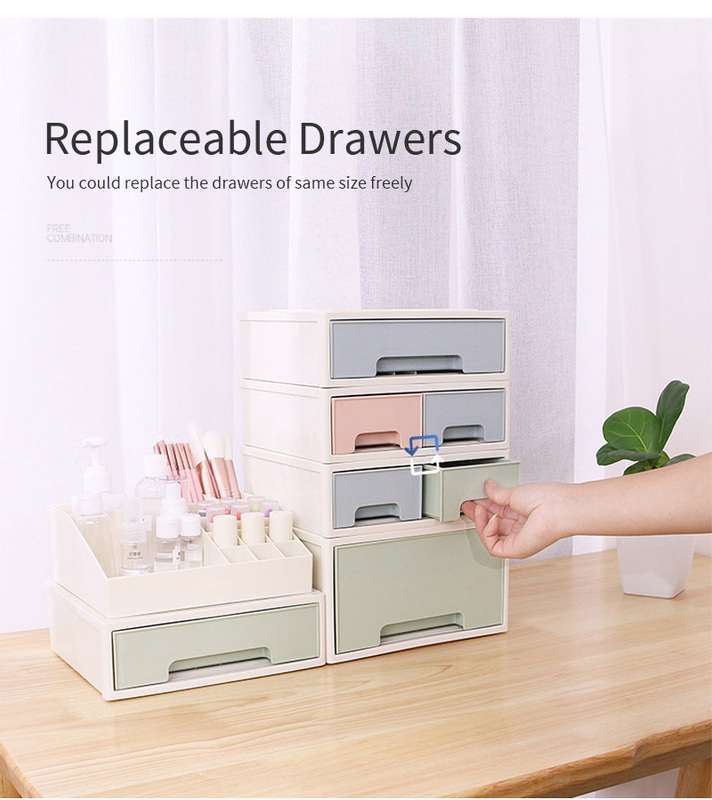 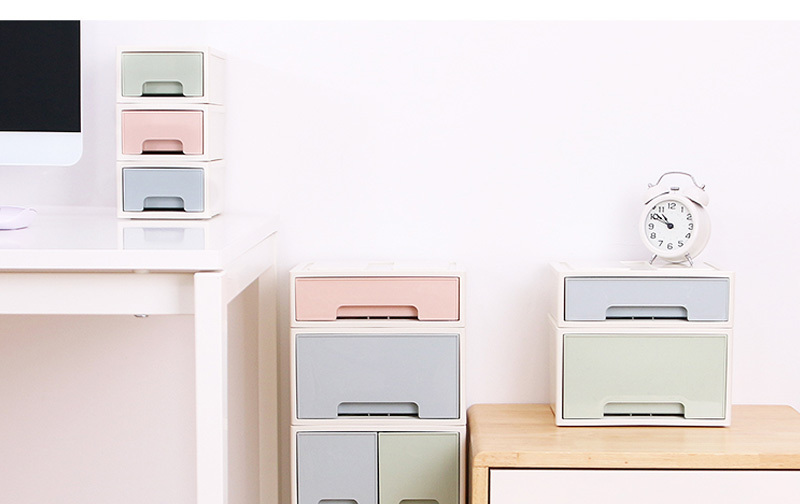 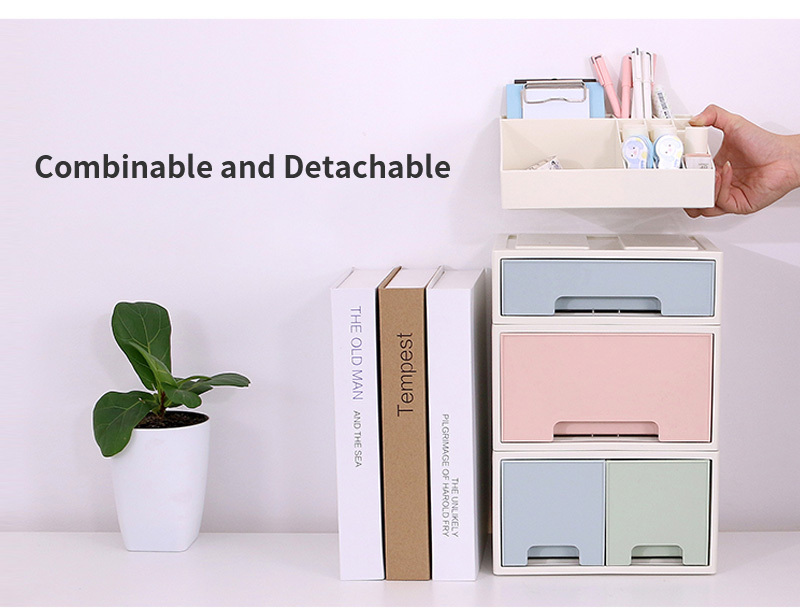 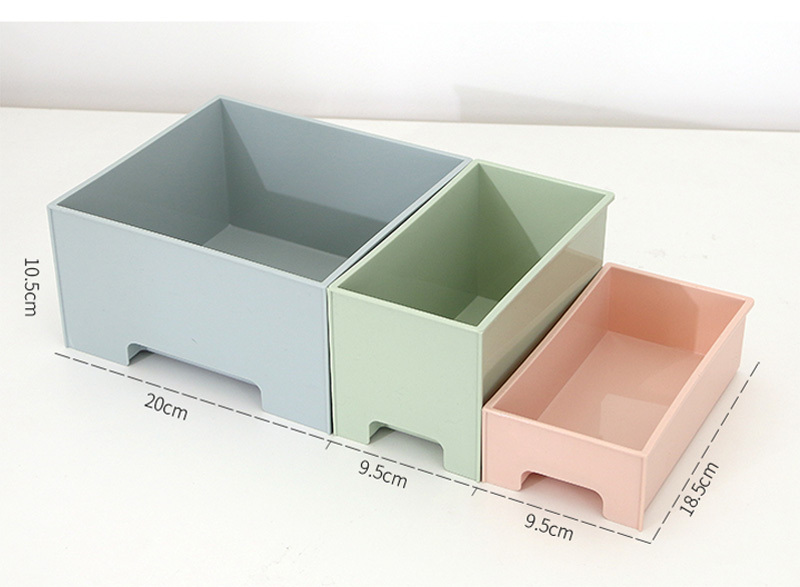 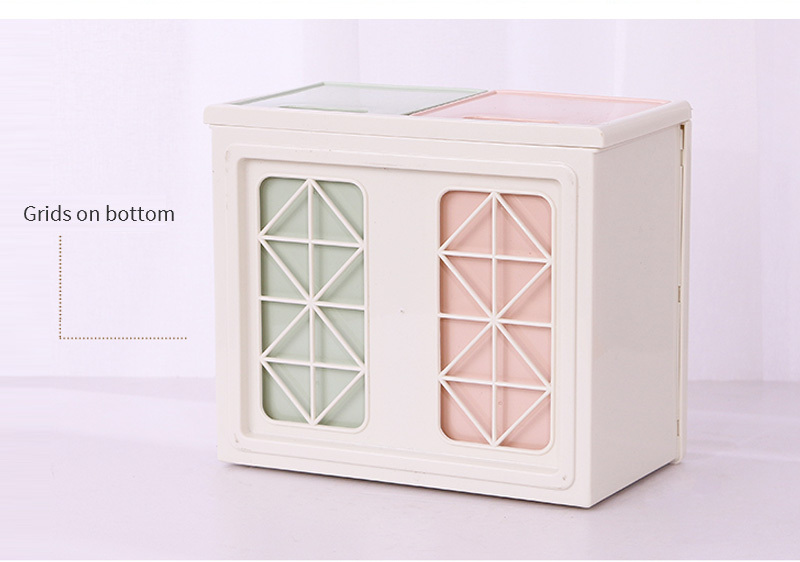 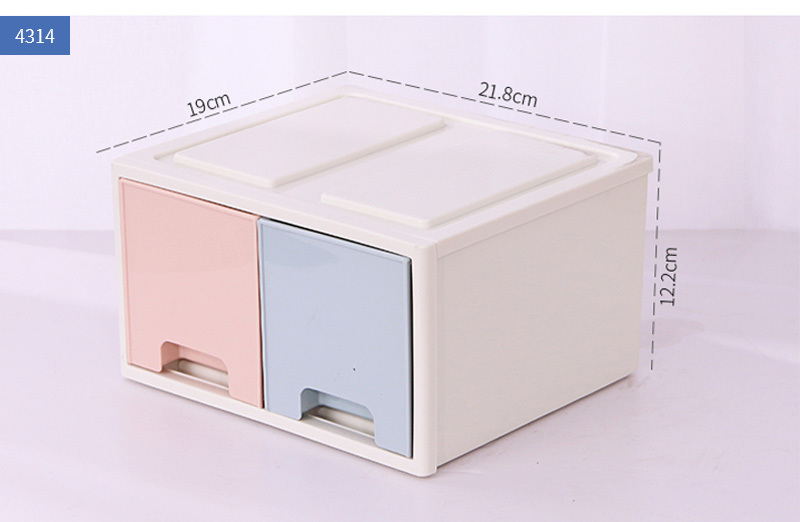 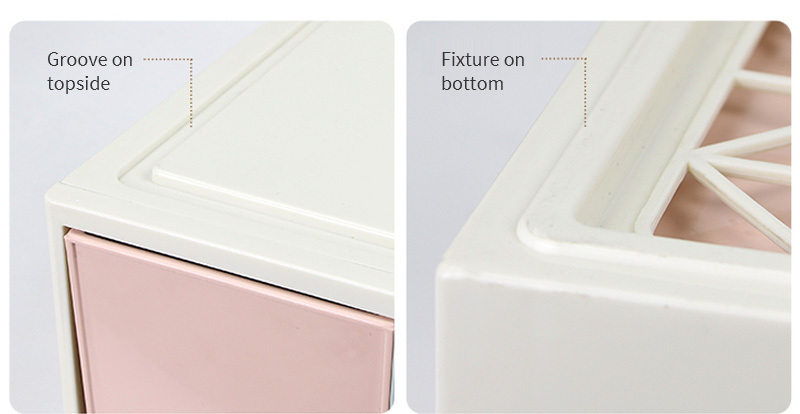 Colors: single drawer(Pink, Blue, Green), doubel drawers(pink+blue, pink+green, green+blue), top box(white). 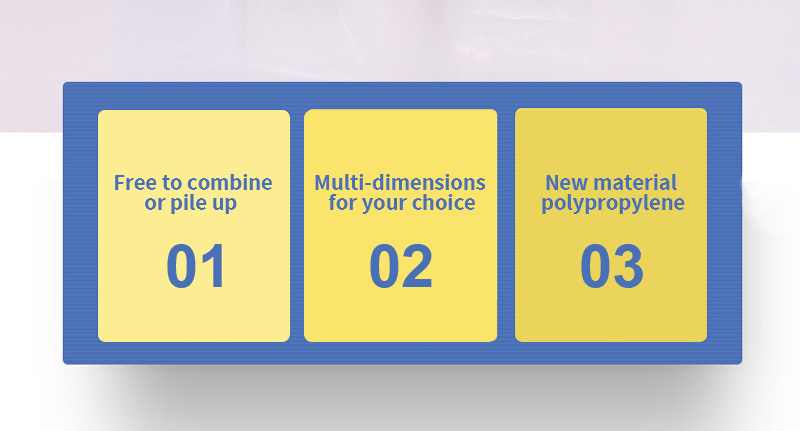 Tips: the color is randomly choosed in shipment.